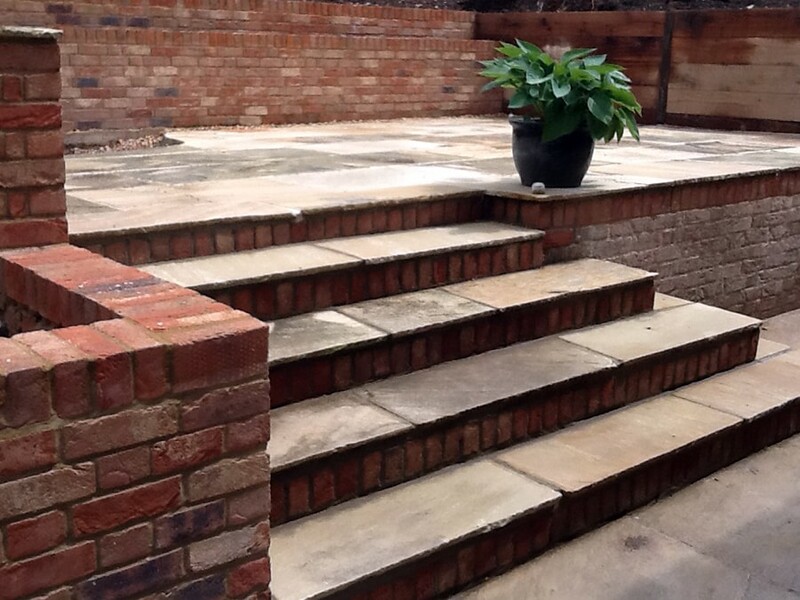 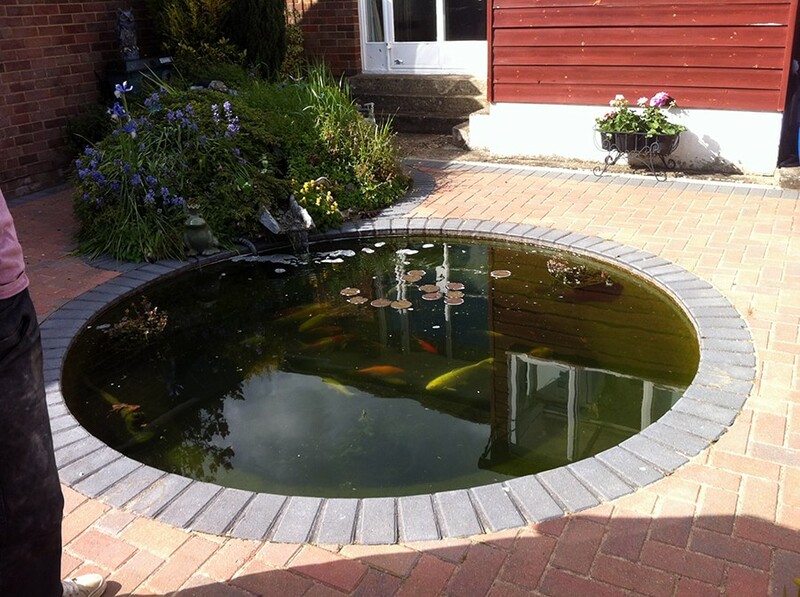 A patio is much more than a collection of paving slabs outside your house. 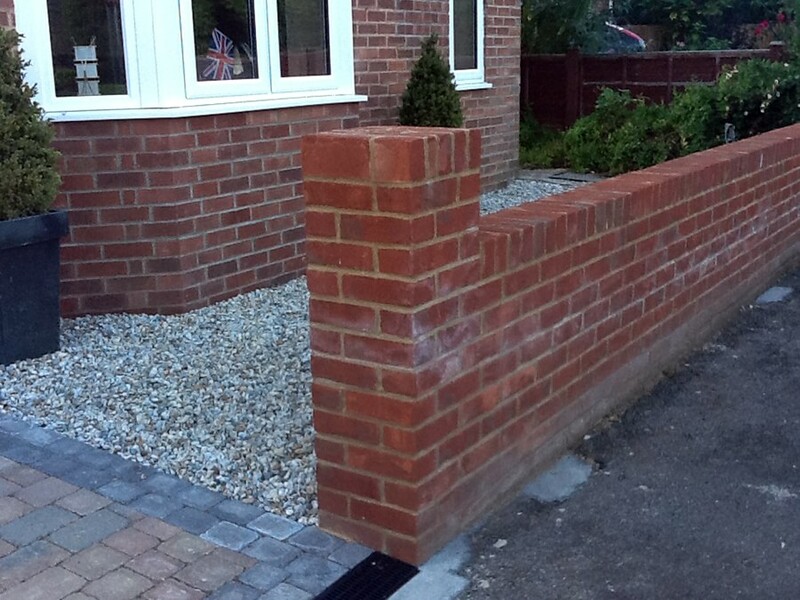 With the addition of some decorative brickwork, a plain, uninteresting area can become an extension of your living space. 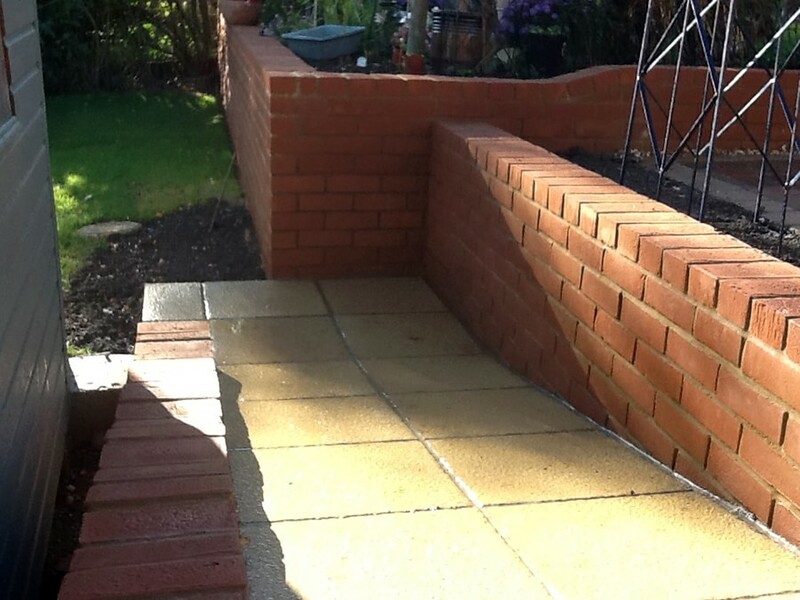 And why stop at the patio? 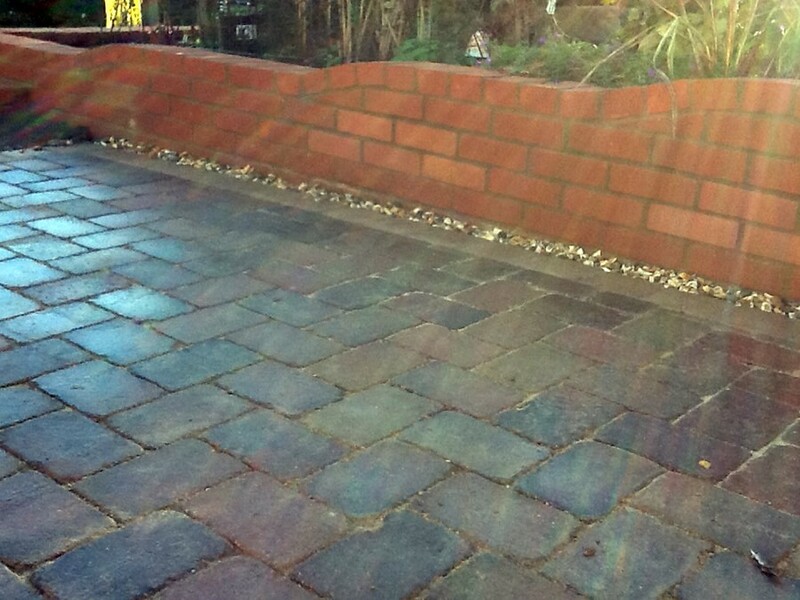 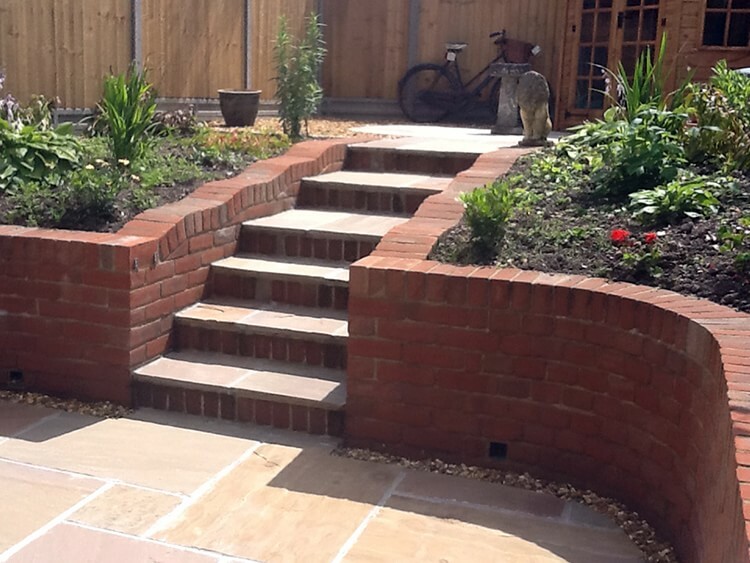 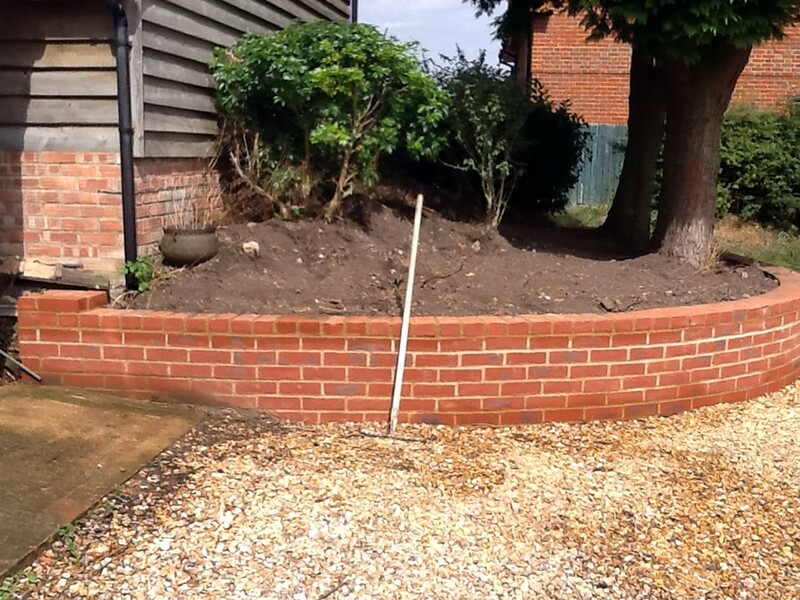 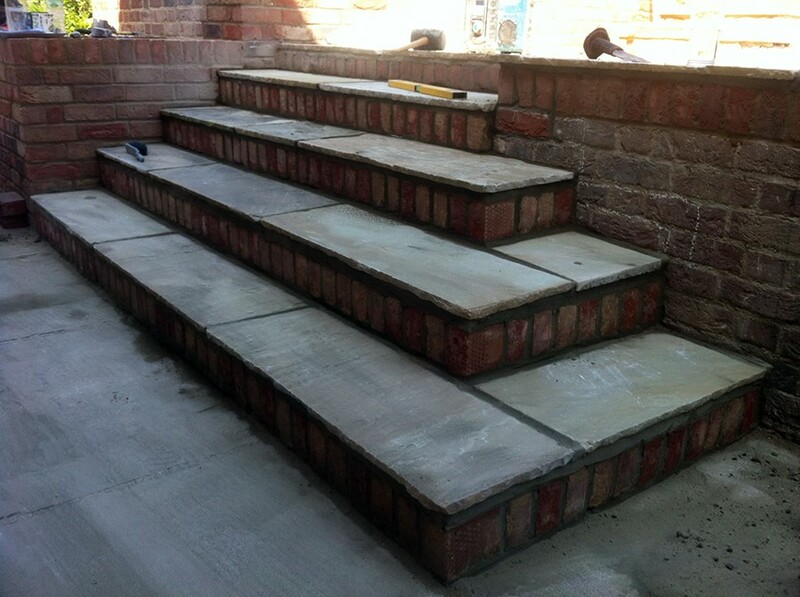 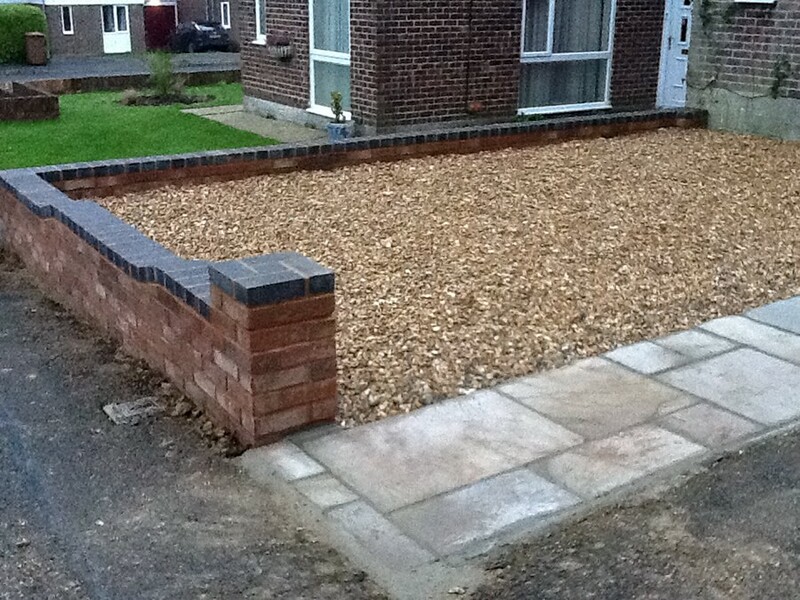 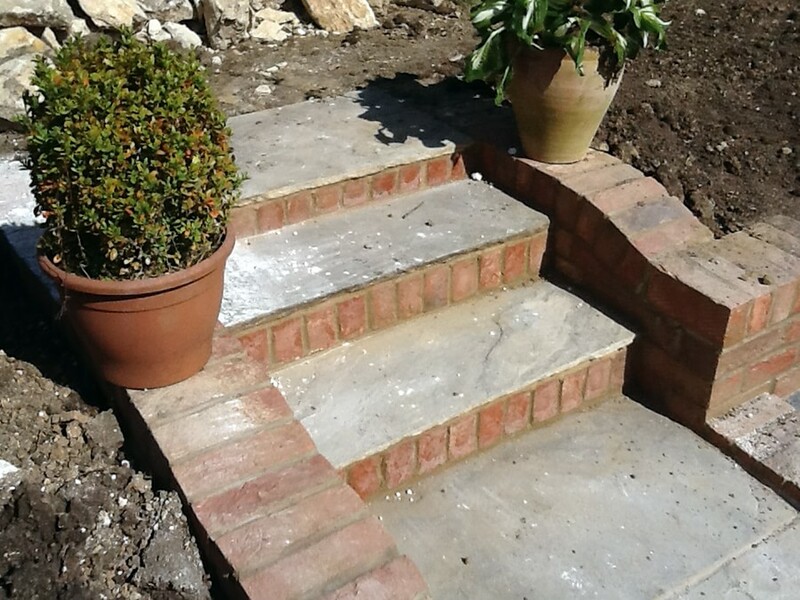 Andover Groundworks can construct raised flowerbeds, water features, barbeques and many other garden features in ornamental brickwork styles, which will provide a permanent source of pleasure and practical use. 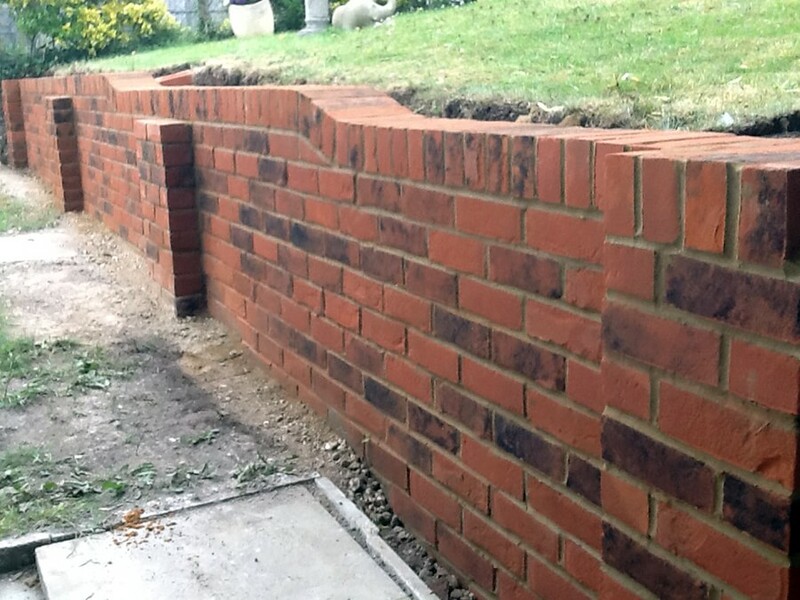 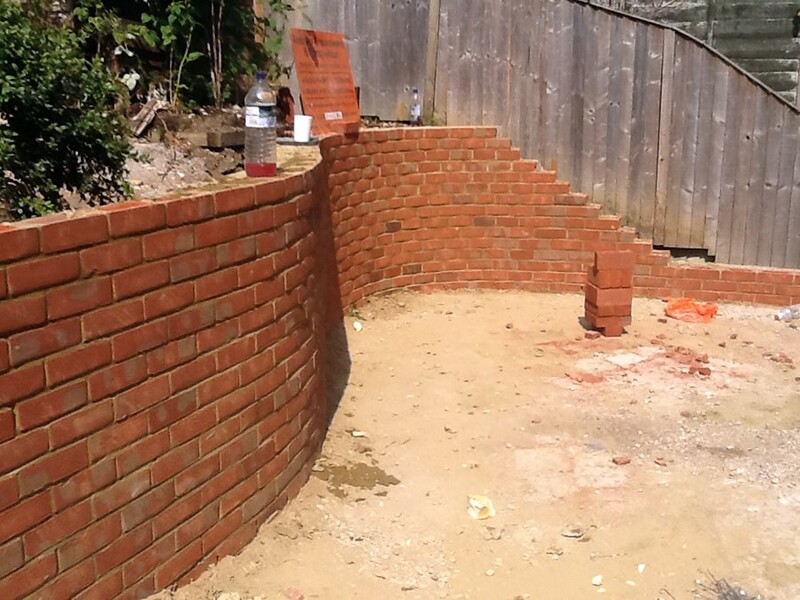 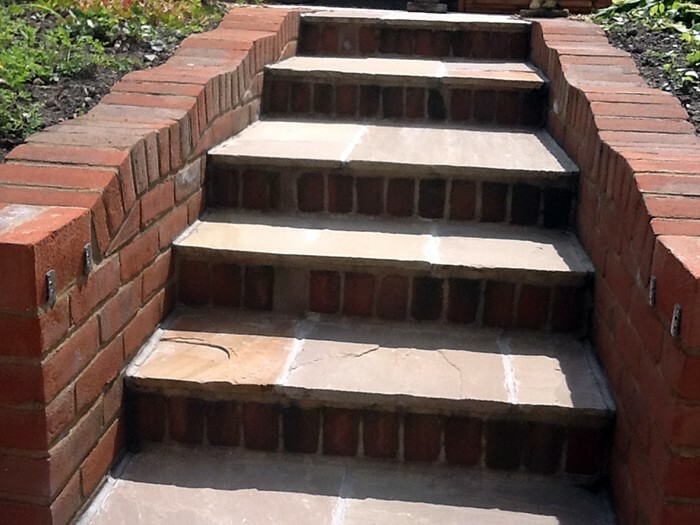 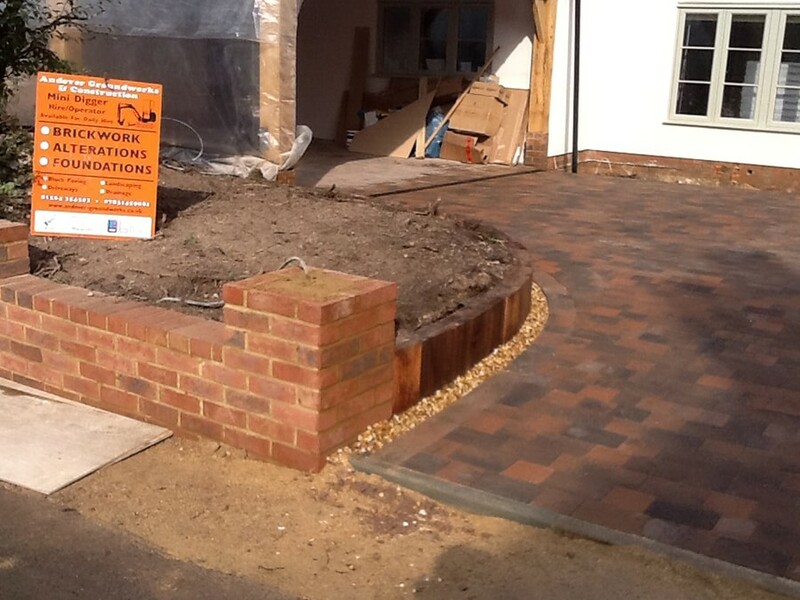 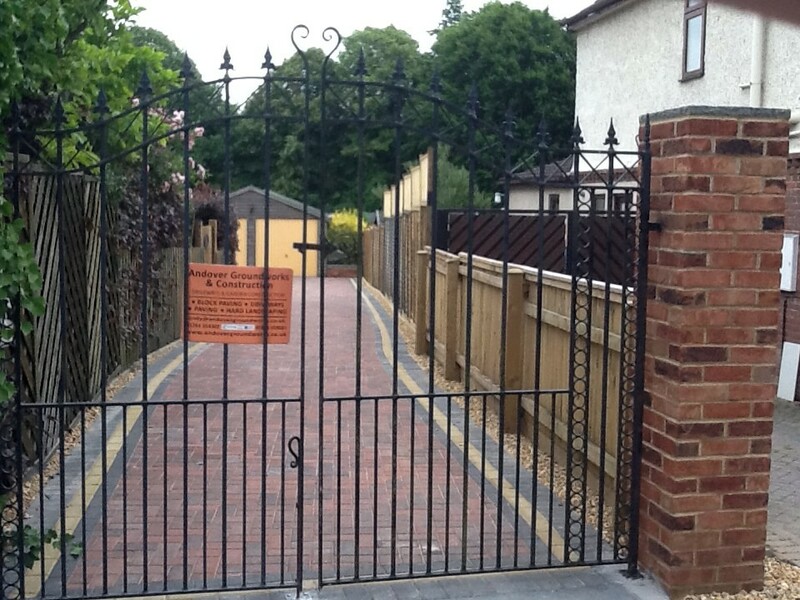 Andover Groundworks employs fully qualified brickwork specialists with the imagination and practical expertise to produce stunning creations in brick, including curved walls, arches, circular features and flint infills. 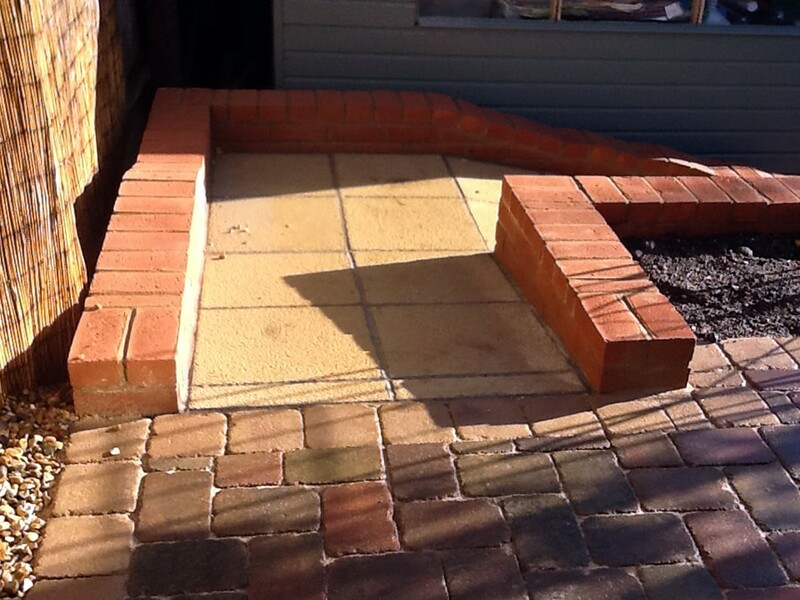 Inside your house as well, we can offer superb, custom-built fireplaces and feature exposed brick walls, complete with built-in lighting where required. 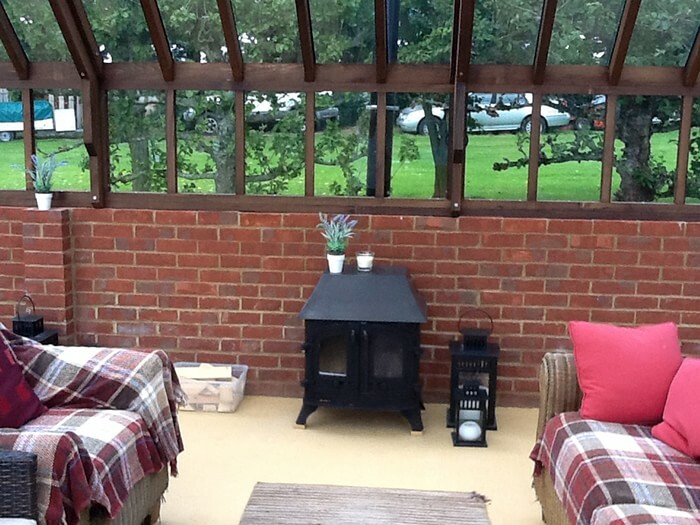 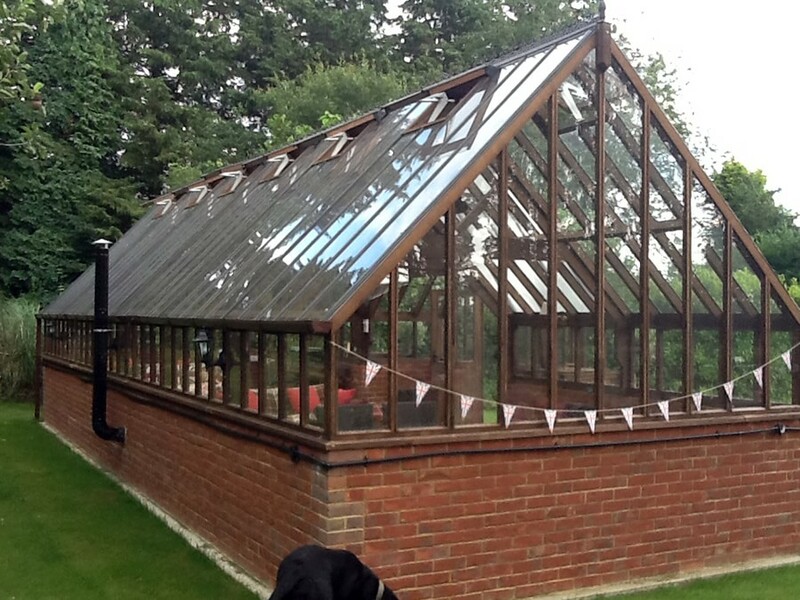 We also build conservatory bases, garages and other outbuildings, along with garden walls, retaining walls and large-scale blockwork construction. 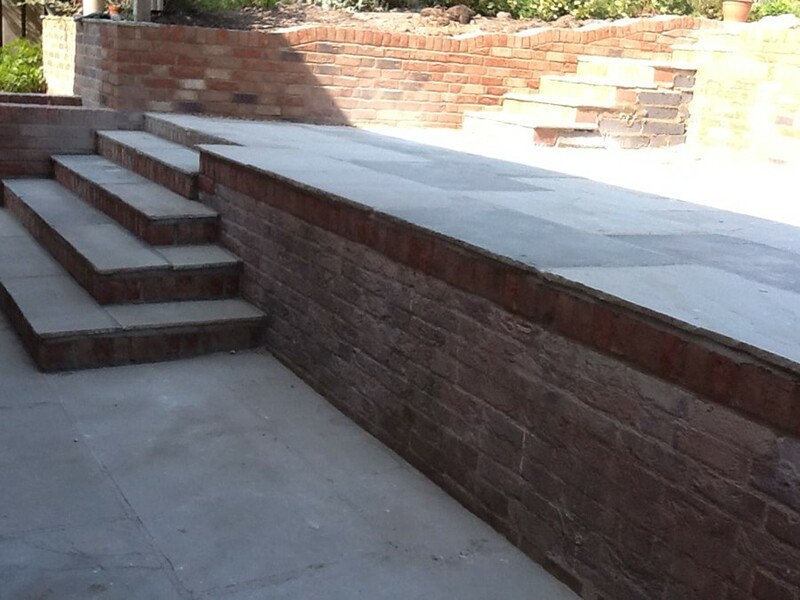 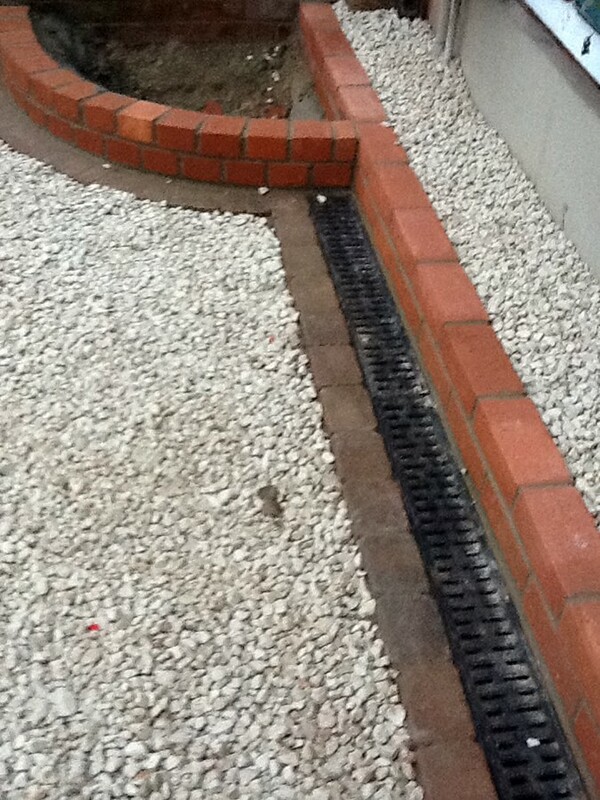 Below are a selection of past brickwork projects we have completed for clients.